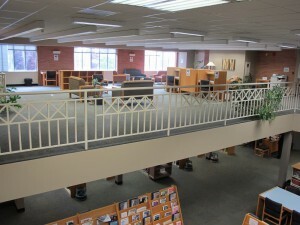 In the spring of 2012 George Fox University’s Library Innovation Task Force completed its report and list of recommendations. One of the recommendations pertained to re-purposing some library space, as collections have become increasingly digital and there is less dependence on print resources. With that in mind, over the summer of 2012 a significant part of the Murdock Learning Resource Center’s print journal collection was removed from its location on the east side of the second floor. Replacing it is a variety of comfortable seating, including some group space, which surveys and studies show are in demand by students. 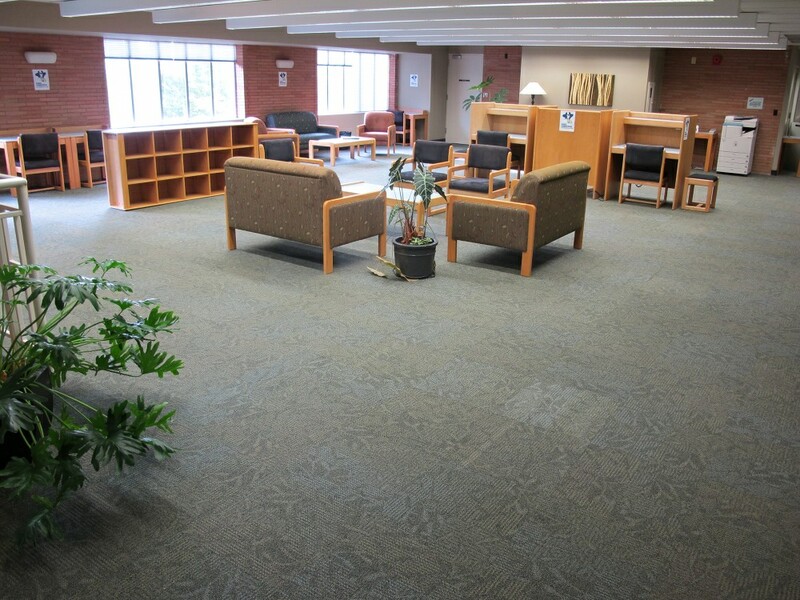 In the future the library intends to re-purpose additional space to help achieve library goals, and as a part of this add more furniture and technology that will meet student needs. Building gate count indicates an increase in building use of 21.8% over the past three years.